“Alwoodlands” offers great accommodation for people who want to explore beauty of Ooty. We are one of the leading resorts in this hill station, which offers you luxurious facilities at affordable price. We assure you that you will enjoy our royal hospitality and your Ooty trip will be unforgettable. When you opt for us then you enjoy facilities second to none at an affordable cost. Our hotel is strategically located at a place that will give you panoramic view of this hill station. 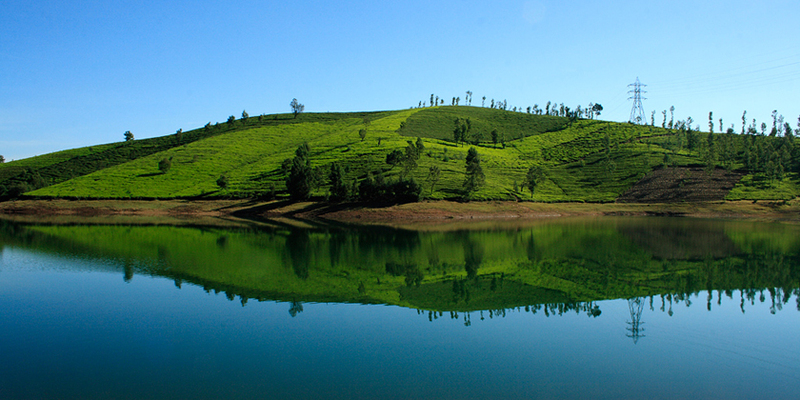 Ooty has many more to offer you apart from the hills and natural sites.